The leadership of the Greek Police (ELAS) has decided to suspend stricter border controls at airports and entry points into country – as part of tighter rules introduced within the Schengen area – after travelers suffered serious delays on the measure’s first day of implementation on April 7. 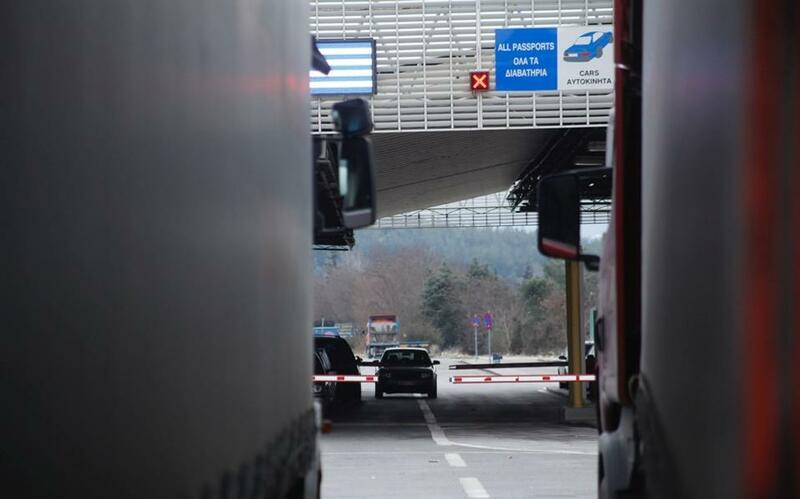 Besides citizens of third countries traveling in and out of the Schengen area, the rule also applies to European Union citizens and stipulates that travelers undergo detailed checks at the border. In a document sent to the European Commission, Frontex and EU member-states on Sunday, ELAS’s aliens and border protection unit announced that the border control measures will be suspended for six months. The rules were introduced in a bid to stem the flow of Islamic extremists within the Schengen area, but huge delays at Athens International Airport – and to a lesser degree at the border stations of Promachonas in Serres, northern Greece, and Nymfaia in Komotini, in the country’s northeast – forced Greece to activate an article in the Schengen deal that allows a country to suspend detailed checks of travelers and to focus only on “targeted” checks if someone looks suspicious – as has been the case so far. The delays were exacerbated as many Greek identification cards are antiquated and could not be checked using scanners, forcing customs officials to manually enter data from the cards. “The situation was frustrating, with huge lines and passengers were getting desperate,” the Union of Police Employees of Southeast Attica announced. The suspension, however, does not apply to the Kipoi border station on the Greek-Turkish border, through which jihadists have entered in the past. Greece was not the only country to activate the article, as fellow EU members Finland, Italy, Croatia, Hungary and Bulgaria did the same.